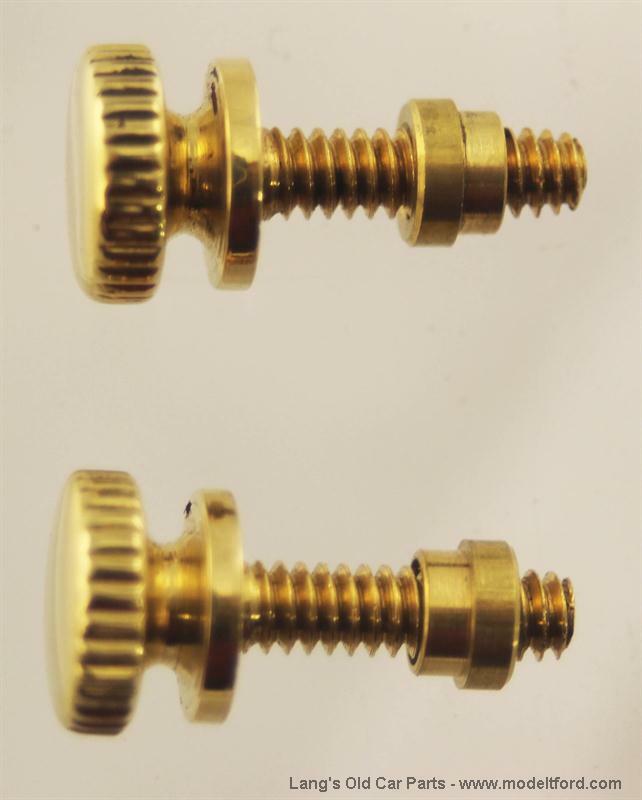 Horn screen rim mounting screws, Solid Brass. 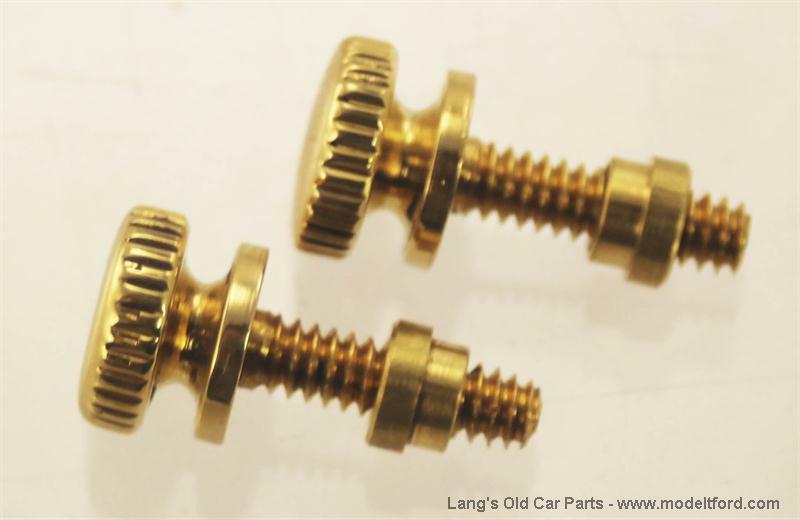 These knurled screws have a 6/32" thread which is slightly larger than the originals. 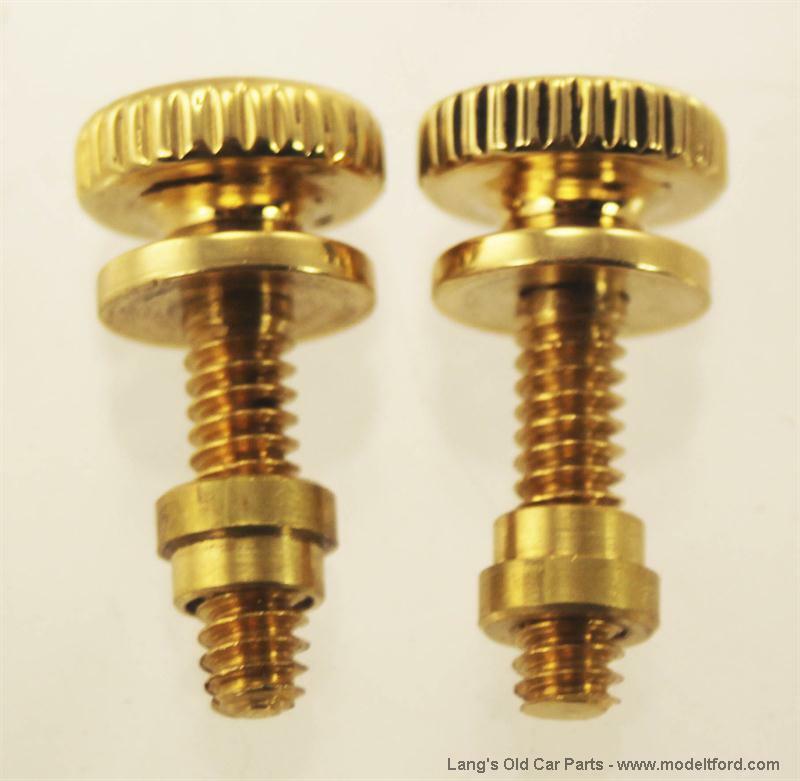 To use, either tap your original ferrules to 6/32" or install the supplied ferrules in place of the originals.